Enjoy this fun and mildly adventurous bridge slide across the Batoka Gorge as you take in spectacular views of the Victoria Falls. The bridge slide is exciting and friendly for all ages from six years and up. You can choose to bridge slide alone or with a friend. 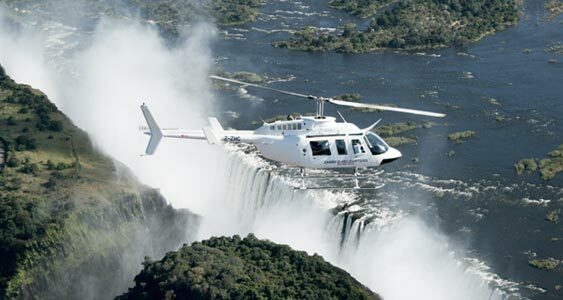 Beginning from a platform on the edge of the Zambian side of the Batoka Gorge, the bridge slide glides 300 meters over the rapids in the Batoka Gorge below affording incomparable views of the Victoria Falls before gently coming to rest on the Zimbabwean side of the bridge. If you are looking for something even more adventurous why not try the bungee jump, bridge swing, or even even all three with the Big Air Experience!